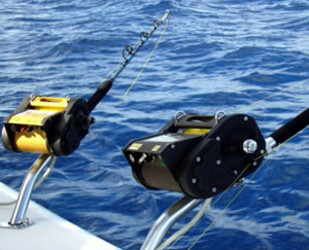 Compact, powerful, easy to use and incredibly versatile: the ideal tackle to always keep on board. 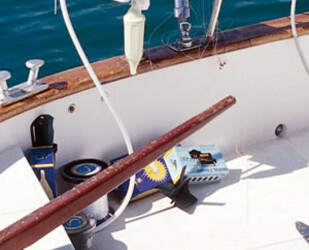 Whether you need a downrigger or a reel, Kristal offers the ideal solution to your needs. 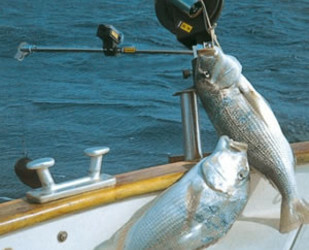 We offer a variety of innovative products that will become indispensable tackle on your boat.